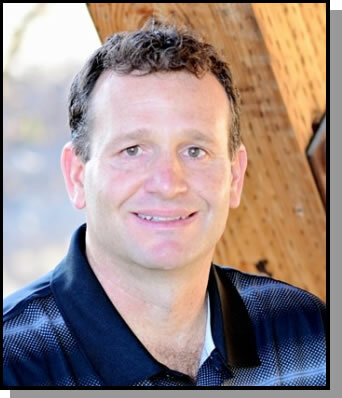 Dr. Schwartz is a graduate of the Cal Poly BRAE department. He received both his M.S. and Doctorate in Biosystems Engineering with a concentration in aquaculture and wastewater engineering from Clemson University. Before coming back to Cal Poly to teach, he worked for Kent BioEnergy, an aquaculture company in Mecca, CA for 11 years. He has extensive research experience and several publications in his area of expertise. Dr. Schwartz is currently working on an USDA grant: Algae for Conversion of Manure Nutrients to Animal Feed.